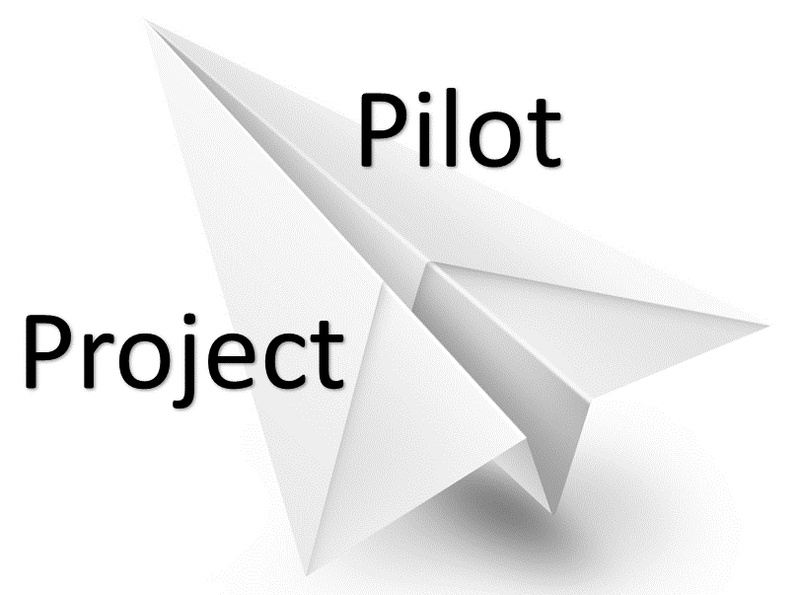 This pilot would need to look analyse the causes of write-offs and rework, identify how many of these causes were knowledge-related, identify the critical knowledge which would reduce write-offs and rework, and then put in place an approach to ensure this knowledge was available to the teams at the point of need. The approach need not be complex – a “minimum viable” solution may be enough – but provided it was targeted at the critical knowledge, and focused on reducing the cost of non-quality, it could be an excellent showcase for the value of KM. 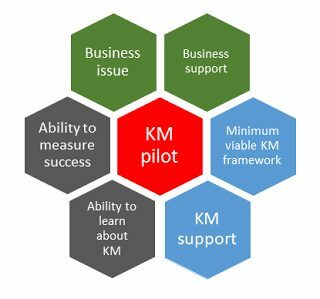 KM pilot projects are when you take Knowledge Management out into the business, and “try it for real”. They are a public road-test for knowledge management, and a crucial step in your implementation, You can’t afford for them to fail. So “testing a Sales portal” is not an effective pilot, but “using KM to improve our sales figures in Germany” is. “Testing a better search engine” is not an effective pilot, but “using KM to reduce costs in our new product production line” is. “Setting up a Geologists community of practice” is not an effective pilot, but “using KM to improve our geological predictions” is. Please note that you do not need to use a very sophisticated KM Framework to solve the pilot. 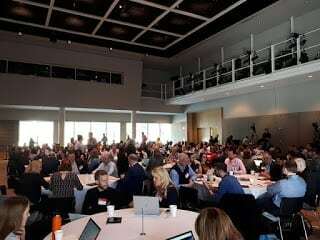 Maybe you can use simple approaches and build a “minimum viable” version of the framework which you can use for testing purposes, and then improve and enhance the framework using experience from the pilot. 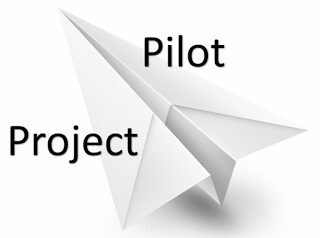 If the project is successful, can we measure the value, and so demonstrate that the pilot has “worked”? This client is very busy. 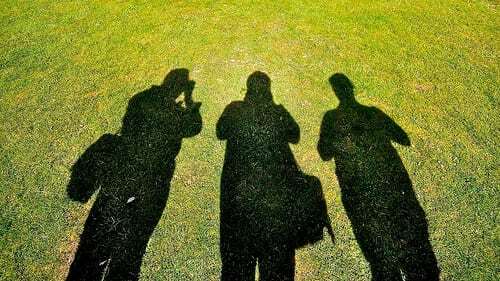 They are short-staffed and work to tight deadlines. They have “no time” for Learning before Doing, and so Do Before Learning. Some of the staff we talked to were certain that, with the right access to knowledge, they could do a week’s work in 4 and a half days. But right now a week’s work takes at least 6 days, and they have no time for KM activity. They are in a “busy trap” – too busy to take the time to do the KM that will stop them being too busy. 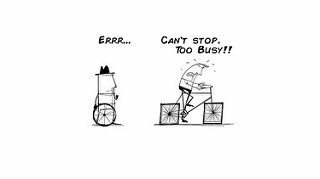 A busy business can’t be changed all at once. You have to take an incremental approach, and change it one small area at a time.